Don’t forget to visit the Synthetic Turf International booth in #2429 at the NRPA 2016 Annual Conference October 6-7, at the America’s Center Convention Complex in Saint Louis, Missouri. The NRPA Annual Conference brings together thousands of parks and recreation professionals from across the country and around the world to scope out new products and services. 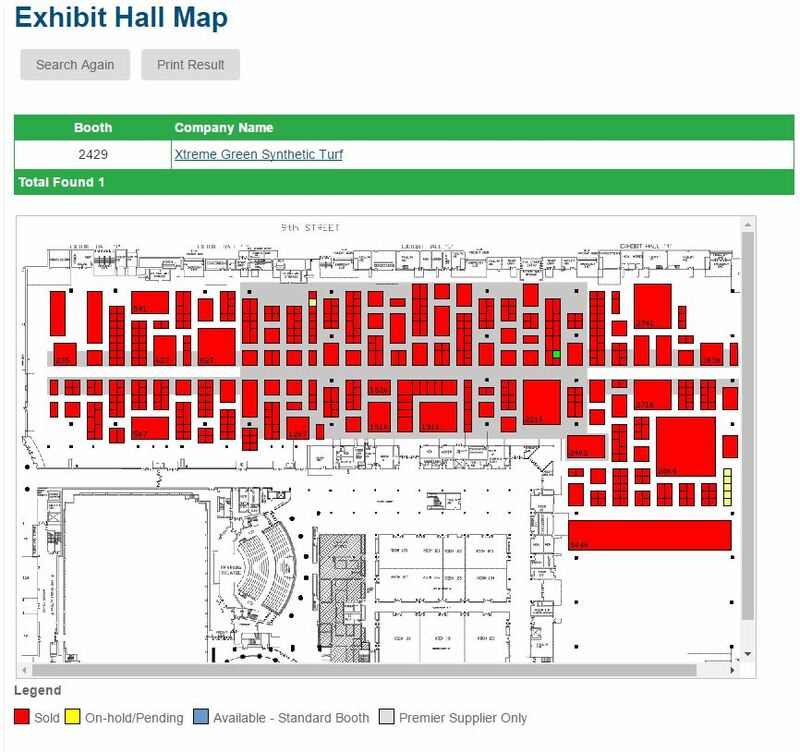 According to the NRPA website 98% of attendees visit the exhibit hall and at least 86% have purchasing influence or authority. This is always a great show for STI. As the field of parks and recreation continues to grow and adapt to the changing world, so must the NRPA Annual Conference. This year there are some exciting new features that will inspire even the most experience conference veteran. ∙ Mobile Workshop – Get out of the convention hall to learn about Monarch Butterflies, tour the Gateway Arch, and more. ∙ Learn to Lead – The Leadership education track has more sessions than any other track. ∙ Build-A-Bear© – Visit the NRPA Member Area to get a limited NRPA Build-A-Bear©. ∙ Creativity Workshops – Unleash your creativity in these special outside-the-box sessions. ∙ Extreme Sports Demo – You won’t believe what these athletes will be doing in the Exhibit Hall. ∙ New Premier Benefits – Premier members get exclusive experiences all week. ∙ Parks Build Community: Trojan Park – Come to the unveiling of this new vibrant park. ∙ Student Recreation Challenge – Teams will compete in a trivia-filled race through a local park. ∙ Exhibit Hall Happy Hour – Network with peers and exhibitors, try out new products, and have a little fun.